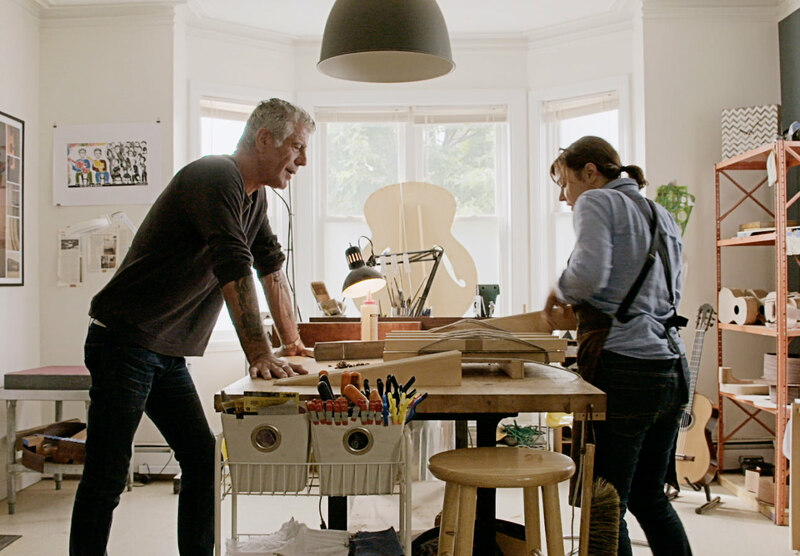 An online series from Anthony Bourdain and the Balvenie. 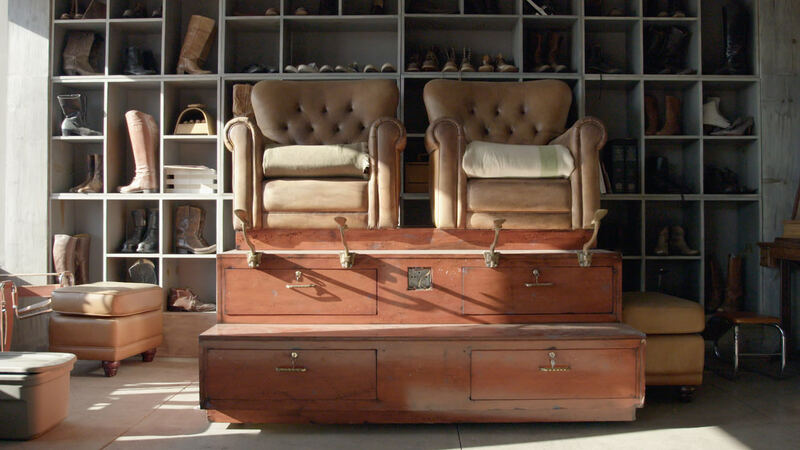 “The term handcrafted gets thrown around a lot these days. 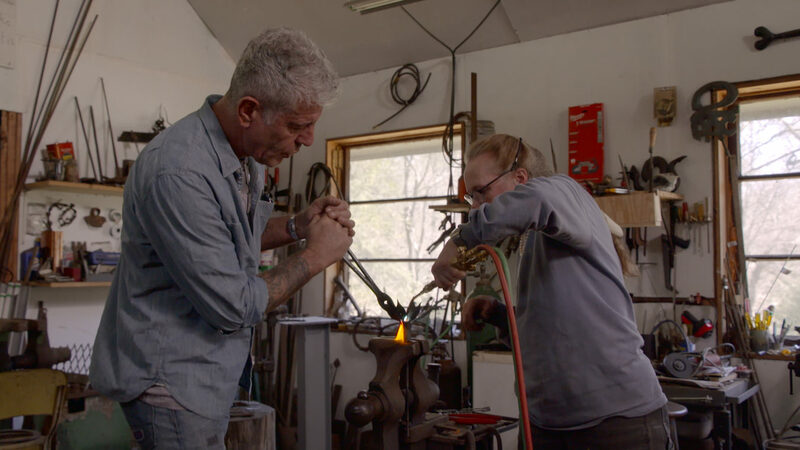 It’s become a movement—a trend—that can obscure the passionate folks who actually make amazing things by hand,” says Anthony Bourdain at the beginning of Raw Craft, an online series presented by the Balvenie and hosted by Bourdain, who documents the lives and work of artisans at the forefront of the American craft movement. 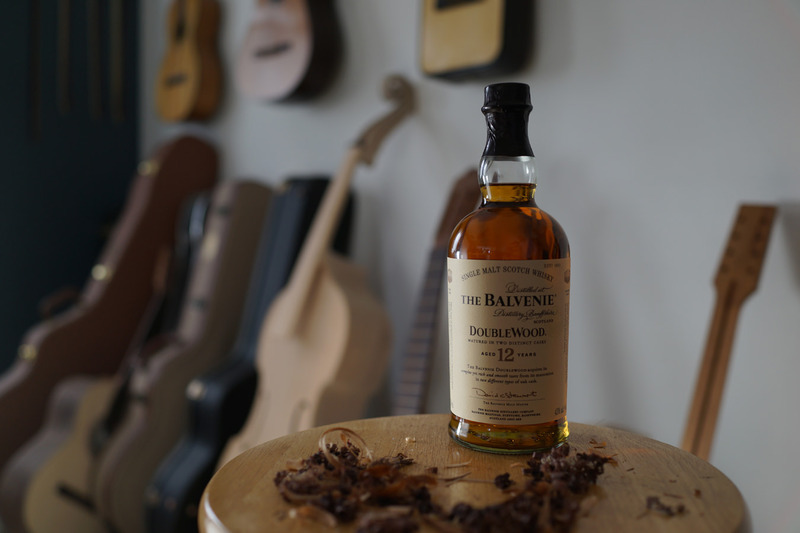 The inspiration behind Raw Craft is the Balvenie’s own long-standing alliance with craft, a result of the distillery’s dedication to whisky making. “Craftsmanship is about doing things the slow way,” says Bourdain at a post-screening chat in New York. 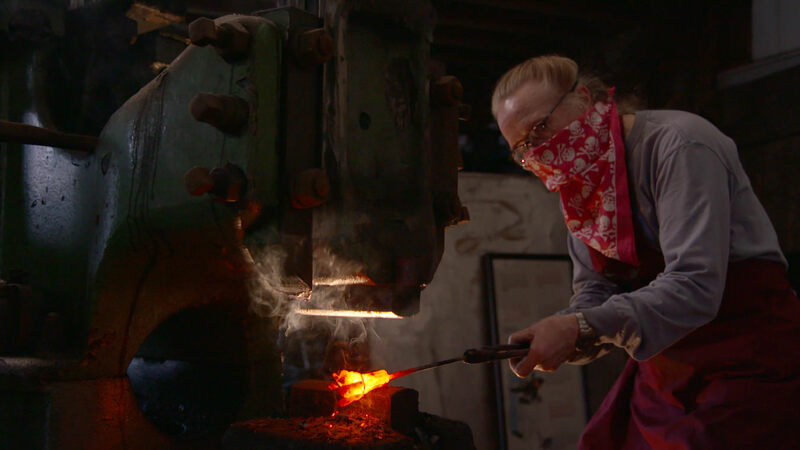 “The way that may not be the most profitable—that is handcraft.” Raw Craft’s third season is set for release later this year.